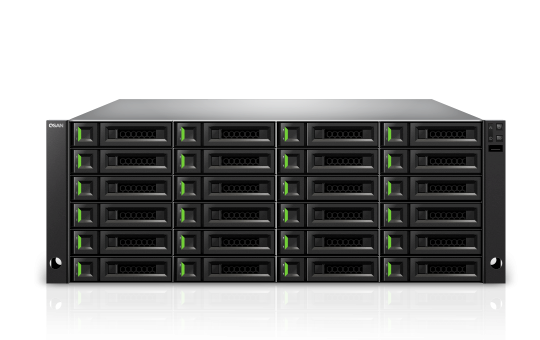 Let us draw out a customized storage and server solution that fits your needs. 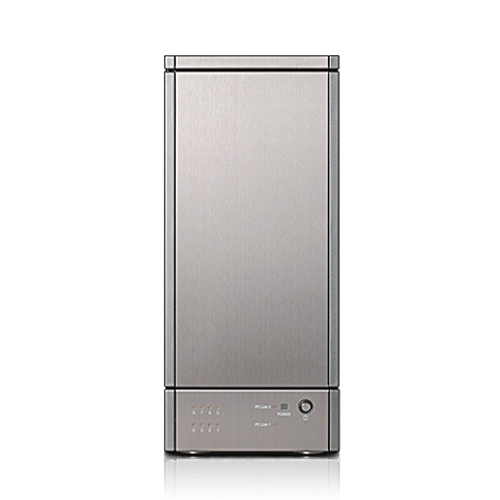 Choose from a wide-range of rackmountable enclosures, featuring DAS, NAS and SAN. SCALA Storage is specifically designed for large-scale, data-intensive applications. 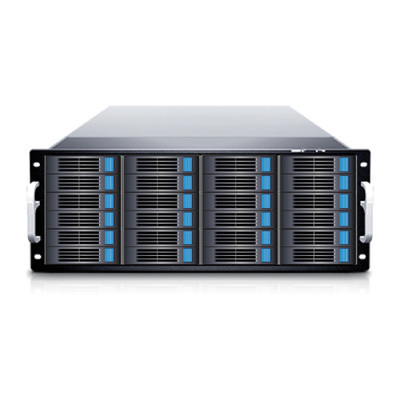 Advance Storage Solutions from QSAN.